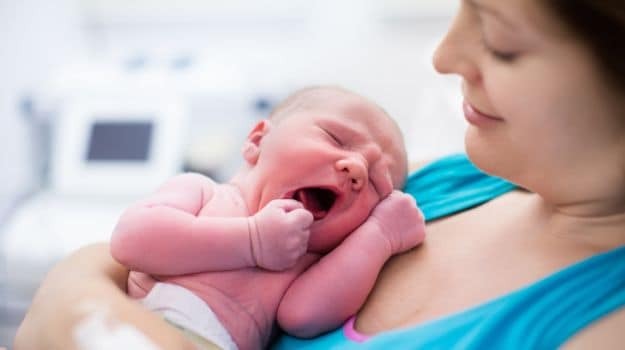 According to United Nations Children’s Fund (UNICEF) and World Health Organization (WHO), around 78 million babies or three in every five are not breastfed within the first hour of the birth, putting them at a higher risk of death and disease and making them less likely to continue breastfeeding. Most of these babies are born in low- and middle-income countries. According to the report, newborns who breastfeed in the first hour of life are significantly more likely to survive. Even a delay of a few hours after birth could pose life-threatening consequences.